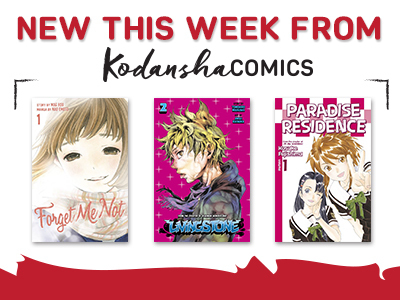 Get all of Parasyte—43% off at comiXology! It's National Parasyte Day (not really)! 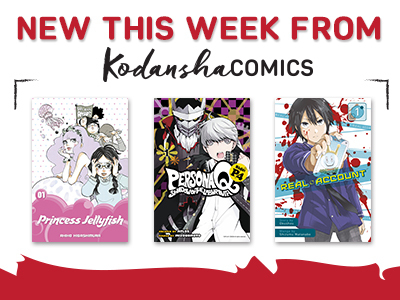 And now you can get the whole series (that's 8 digital volumes!) of Hitoshi Iwaaki's deranged surreal-horror alien-infestation masterpiece for a very reasonable price (43% off) from our good buds at comiXology! Promotion runs through Thursday, March 29. 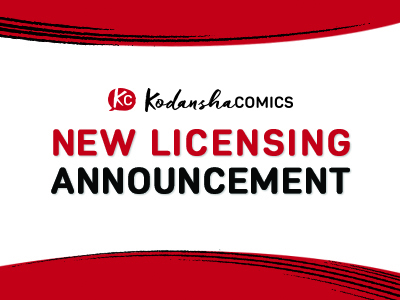 Hey, what new manga has Kodansha Comics got lined up for the Fall season? 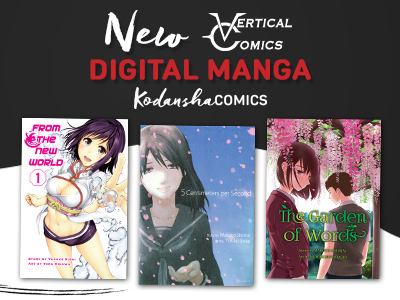 Manga doesn't only take place in worlds of fantasy. 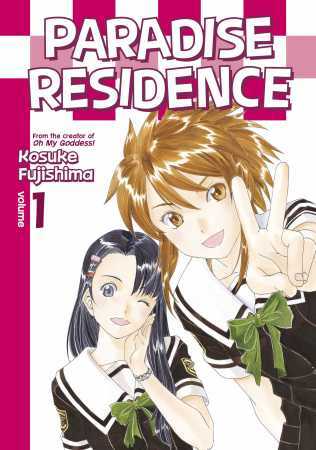 Instead, manga can take you to worlds that seem rather familiar to us, or worlds we know exist in real life but rarely get a chance to experience ourselves. Have you ever wanted to go to space one day? Or was that a dream you had and forgot long ago? Space Brothers will take you to outer space, and prove anything is possible in the world of manga. How exactly does that work? 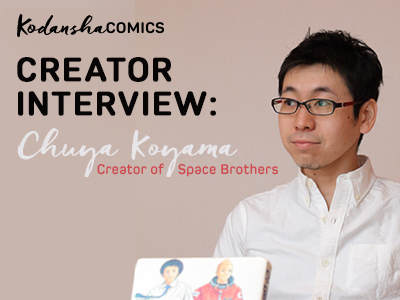 We asked plenty of questions about it to Chuya Koyama, the creator of Space Brothers in our exclusive interview. 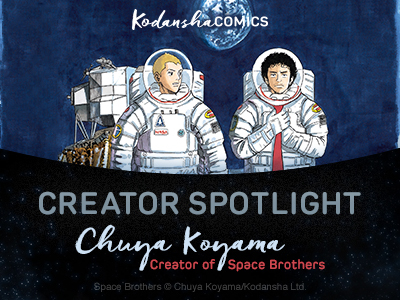 As a part of the Chuya Koyama Creator Spotlight, here's a rare video of Koyama-sensei drawing Mutta and Apo from Space Brothers. 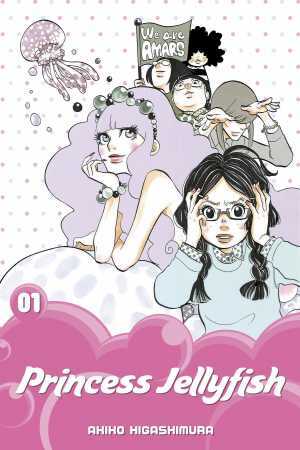 (from Kodansha Comics' YouTube series, These Hands Make Manga). But that's not all. You can actually win the autographed sketch Koyama-sensei draws in this video. All you have to do is take this quick survey. Speaking of space, have you seen that movie The Martian (2015)? When the movie was released in Japan, Chuya Koyama, the creator of Space Brothers, drew his own take of The Martian movie poster. It was displayed in theaters throughout Japan as a special collaboration. Watch the video on Chuya Koyama’s YouTube page. 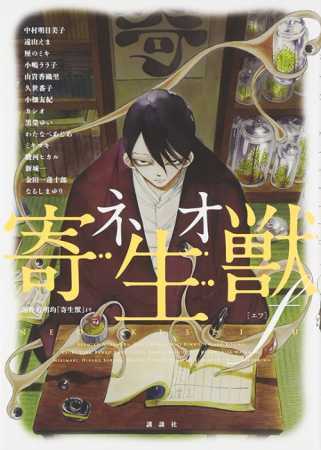 Once you get to know some mangaka (manga artists), it seems every one bears some resemblance to their own manga. 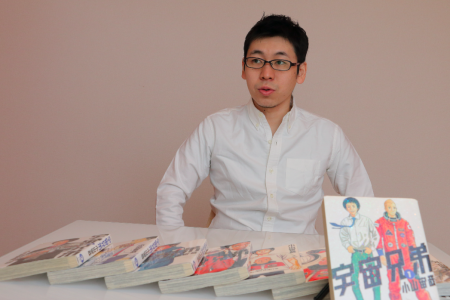 Same for Chuya Koyama, the creator of Space Brothers. Not that he has a big afro or a spiky hair like his main characters, but they all share a familiar human power—a determination to penetrate the unknown.